Description: l.a.-based innovative design firm, modative, presents a stunning new creative community consisting of a five-single family home small lot subdivision development. 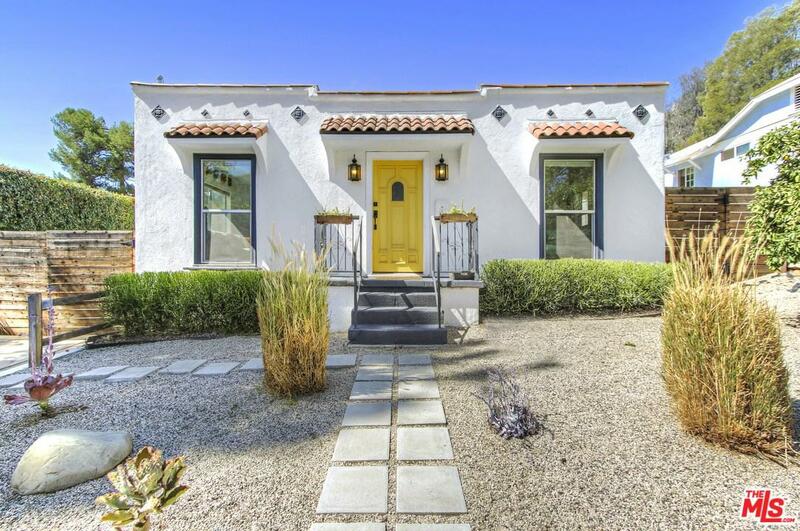 art walk homes incorporates architectural modern style influenced by highland park's historic arts and crafts movement through its thoughtful live/work floor plan and design. the main level provides a viable creative workspace environment with soaring 14 ft ceilings, ample natural light, concrete floors and 3/4 bath. additionally on the main floor is an attached 2-car private garage with automatic car lift for ease of access. on the second level are 2 bright and airy bedrooms with en-suite baths, while the top floor boasts stunning views through the open kitchen/living area. enjoy evening sunsets and entertaining guests on the generous outdoor balcony providing spectacular mountain and city views. 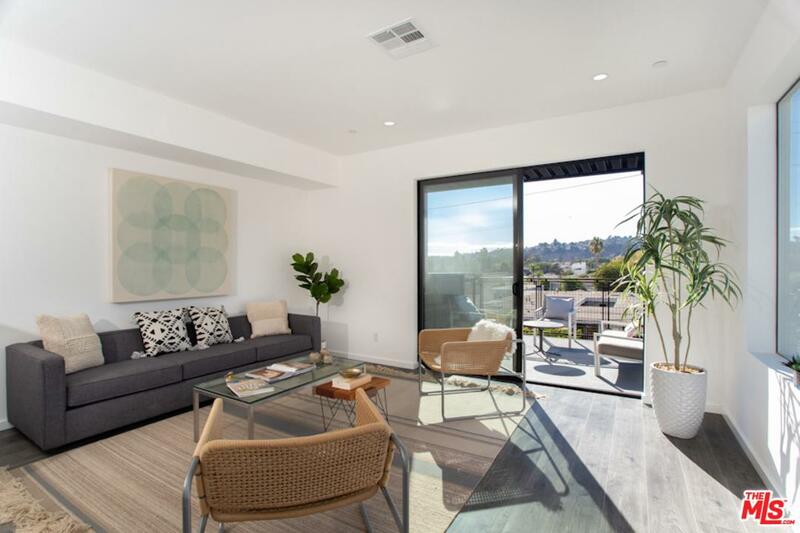 situated near york and fig blvd corridors lined with trendy restaurants and art galleries - just minutes from dtla Listed By: Jonathan Pearson of Halton Pardee And Partners, Inc.